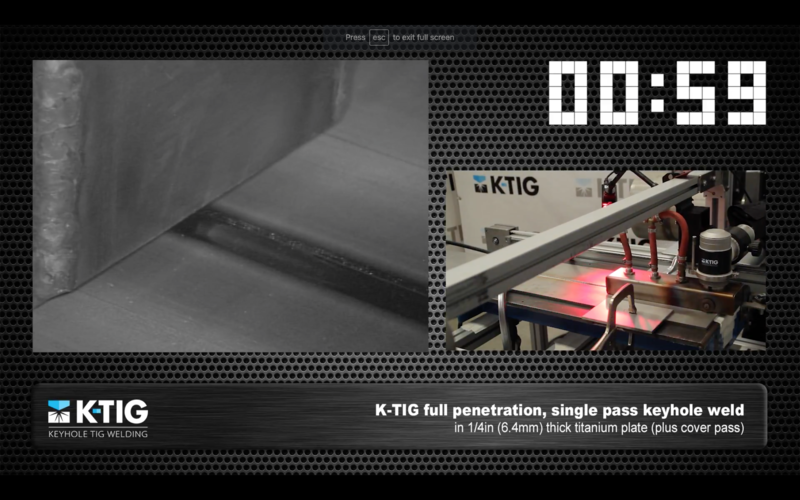 We're proud to present the K-TIG Live Welding Video Series. Each video demonstrates the efficiency and high quality finish of the full penetration Keyhole Weld with various Stainless Steel and Titanium materials. Procedure development effort has been reduced dramatically, due to a combination of the speed of the process, its simplicity and tolerance. 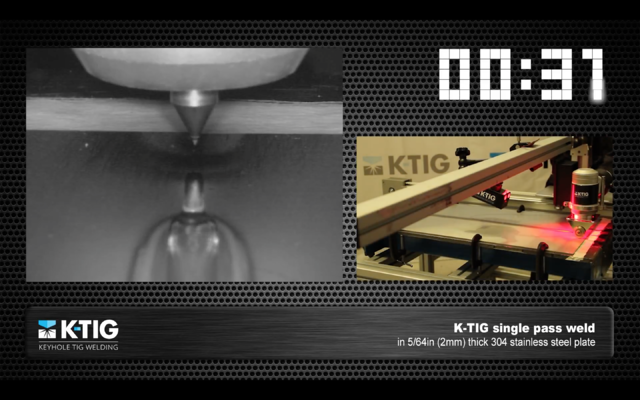 In many applications K-TIG’s parameters simply work out of the box.